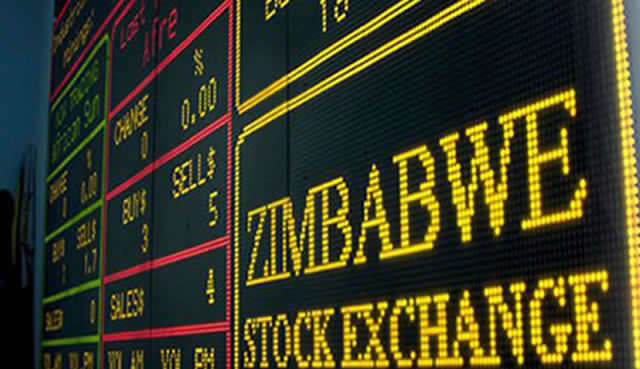 The government and the Zimbabwe Stock Exchange will next week sign a Memorandum of Understanding for the demutualisation of the bourse. Demutualisation refers to a process by which a mutual organisation is transformed into a publicly traded firm. The process has been on the cards for several years and has missed several deadlines due to funding challenges. 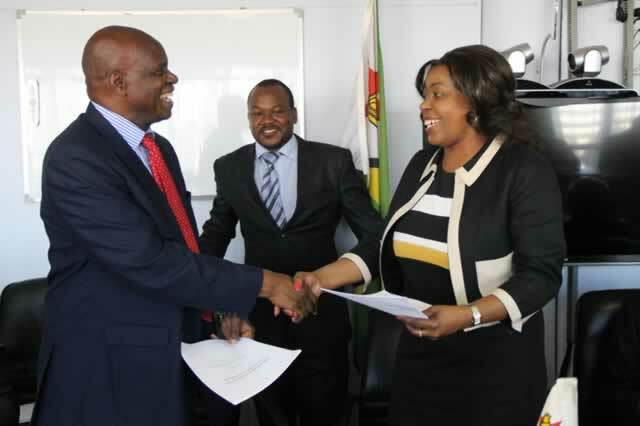 "The Minister of Finance and Economic Development Patrick Chinamasa is inviting you to a signing ceremony of the Memorandum of Understanding of demutualisation with the Zimbabwe Stock Exchange and brokers on July 21, 2014," said a statement from the Ministry of Finance. The government wants the ZSE to be transformed from being a member-owned organisation into a company with shareholders and directors to improve on corporate governance. It is also hoped that if demutualised, the value of shares on the bourse would improve. Stockbrokers and the government have agreed in principle on the equity structure to be followed when the ZSE is demutualised. According to the agreement, the government and stockbrokers will have a 40:60 goodwill equity structure pre-demutualisation based on a valuation of $5 million. It hoped that after the demutualisation, stockbrokers will own 34 percent of the exchange and government 16 percent. A further $5 million will be raised through initial public offering (at $3 million) for a 30 percent stake and $2 million for private placement for a 20 percent shareholding. In May this year, Minister Chinamasa reached a common understanding with stockbrokers over the demutualisation of the ZSE. 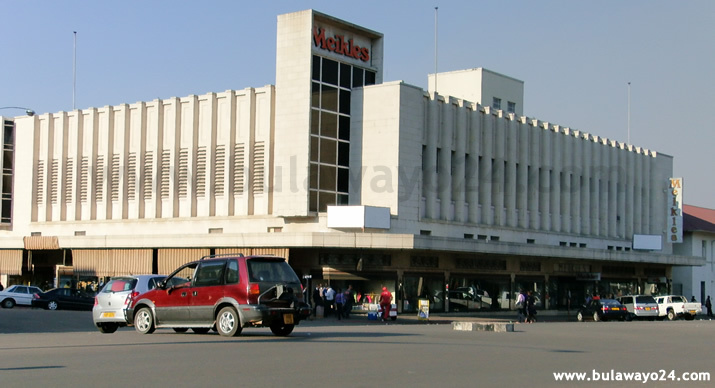 The ZSE was formed in 1945 by a group of stockbrokers and businessmen in Bulawayo who put up capital in return for shares in the bourse.